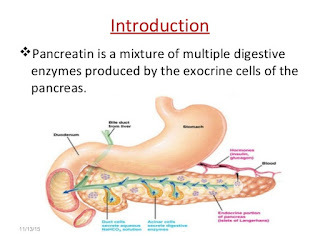 This report studies the Pancreatin market status and outlook of global and major regions, from angles of players, regions, product types and end industries; this report analyzes the top players in global and major regions, and splits the Pancreatin market by product type and applications/end industries. 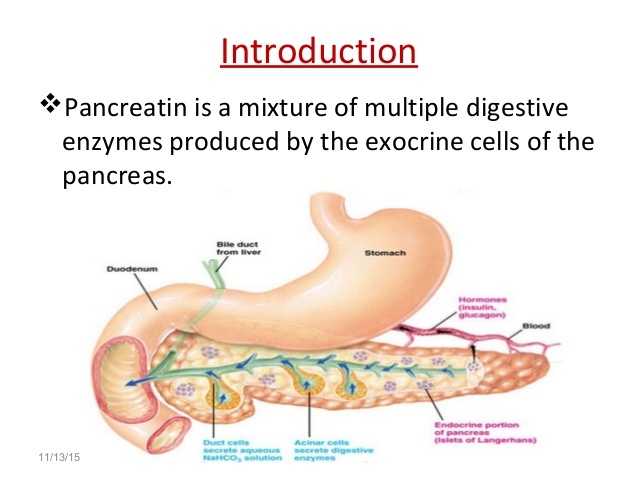 In the last several years, global market of pancreatin developed smoothly, with an average growth rate of 2.7%. In 2016, global revenue of pancreatin is nearly 89 M USD; the actual sales are about 2556 MT.